From the contents: The Disposition to Secure a Territory; The Disposition to Defend the Territory; The Relation of Song to the Territory; The Warfare between Different Species; The Relation of the Territory to Migration; and more. 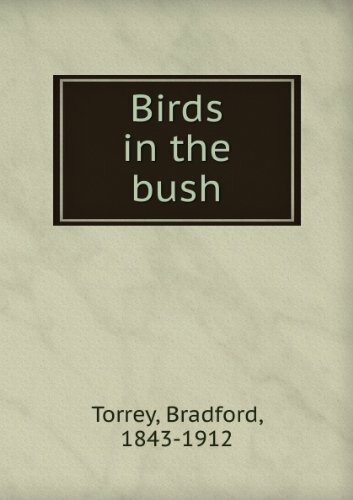 A photographer's study of wild birds he found around the area in the 1900's. The nature photographer F. N. Whitman also gives detailed information to the photographer just trying their hand at bird photography and how to go about it. The nocturnal migration of birds is a phenomenon that long has intrigued zoologists the world over. Yet, despite this universal interest, most of the fundamental aspects of the problem remain shrouded in uncertainty and conjecture.